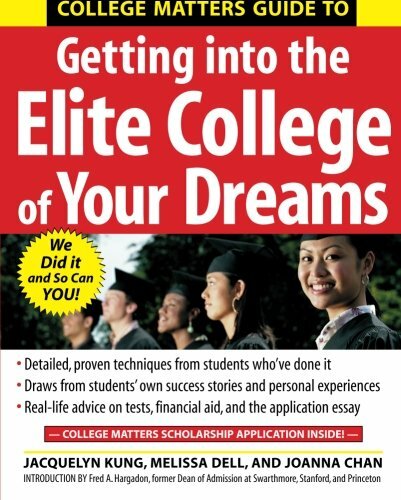 College Matters offers the guidance of 12 students who made it into their dream colleges. They share their expertise about the entire process, from first explorations, to estimating chances, through the practical work of reaching the goal. This chapter on College Application Essays focuses on essay topic selection, writing, and editing strategies. Read the full piece here.